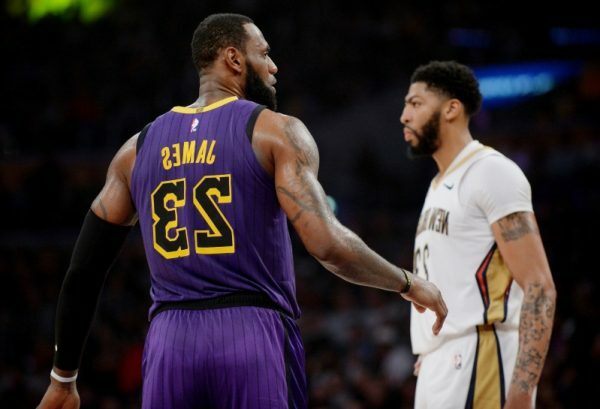 In a stunning turn of events, it was reported by Rich Paul of Klutch Sports earlier today that New Orleans Pelicans superstar Anthony Davis has requested a trade away from his team, as he won’t be signing a contract extension with the Pelicans after this season. The Los Angeles Lakers are expected to be frontrunners to land Davis. 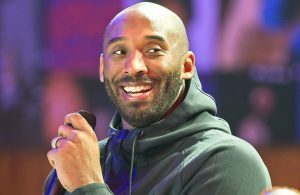 According to Brad Turner of the Los Angeles Times, the Lakers would have to part with Lonzo Ball, Kyle Kuzma, Ivica Zubac, and a first-round draft pick at minimum in order to land Davis. 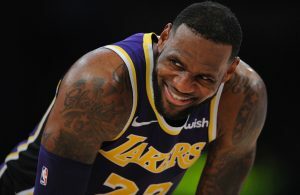 The Lakers are currently struggling to stay in the playoff hunt at the moment, as they are still without superstar LeBron James, who is still dealing with a strained left groin. They are currently just outside of the playoff picture as the No. 9 seed, and that likely isn’t about to change anytime soon without some drastic measures. Although giving up three solid pieces in Ball, Kuzma, and Zubac may seem like a lot, getting a mega superstar like Davis in return may be well worth it. 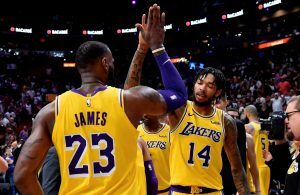 A pairing of James and Davis alone would immediately turn the Lakers into championship contenders in the West.